Hostinger was born in 2004 with the name Hosting Media. Its primary goal was to provide the customers with an easy way to create websites without any limitation. The Hostinger brand was initiated in 2011. Thanks to its world-class facilities, the company has become one of the leading hosting providers in the world with more than 29 million users in 178 countries. With a solid record of reliable service and excellent customer care, Hostinger can be a great choice for small to medium business and personal websites. 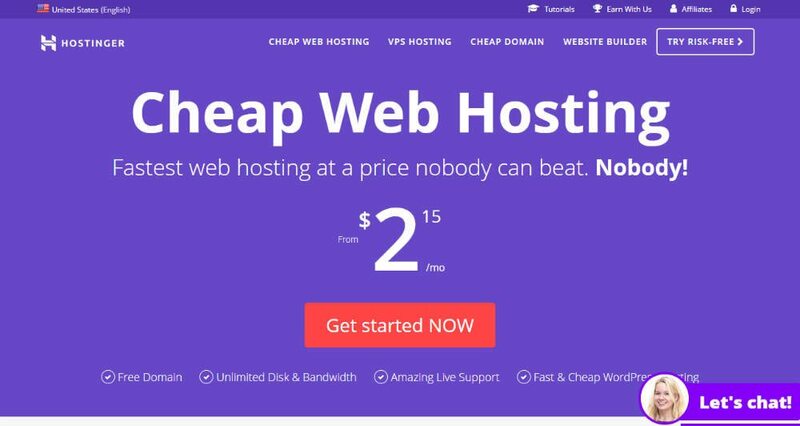 Advanced plans come with a free domain along with unlimited storage, bandwidth, and regular backups, all of which are must-have for any professional site. 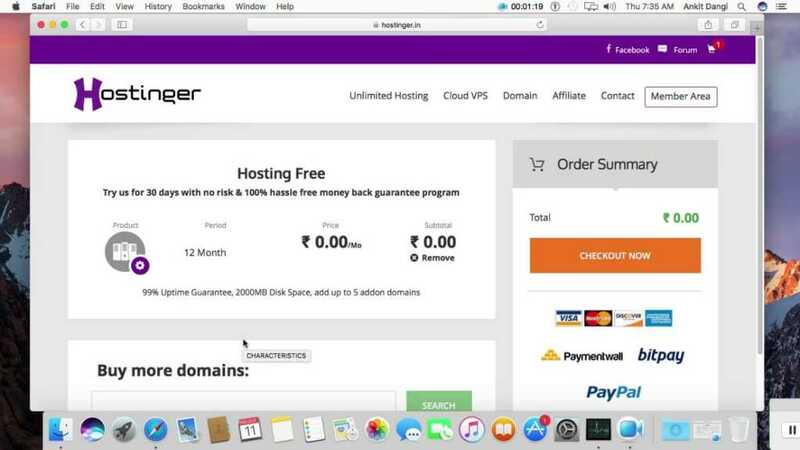 The premium and business plans get a free domain name to get started with the website. You can use the built-in website builder tool to create customized websites. The auto software installer will enable you to install the necessary tools and software. Periodical data backups will allow you to recover from any unexpected events. Optimized WordPress speed will come in handy to enhance the user experience of your website. 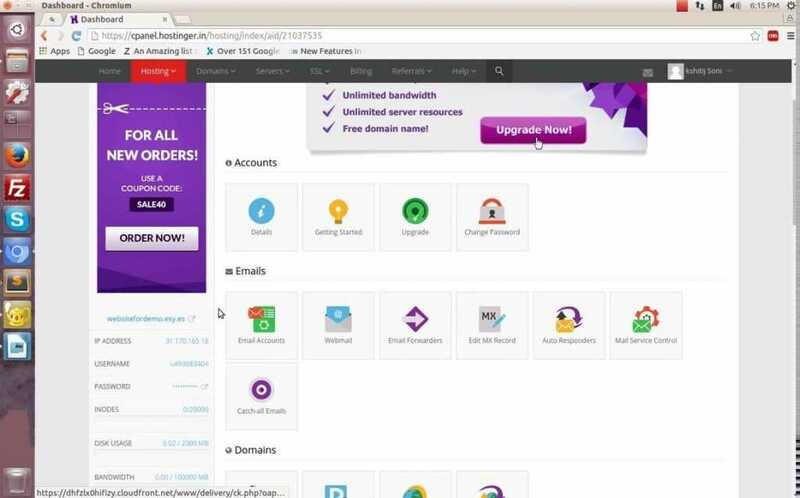 Powerful spam protection features will keep your site safe from spammers. All plans are provided with complete FTP access for easy file management. Fully functional audio and video streaming features will be useful for your media pages. Superior email features will make it a lot simpler to create and manage branded email addresses. 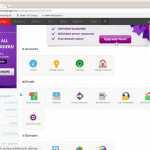 The online file manager will let you upload or download the website files quickly. You can customize the error page with links to the home page, search page, etc. You can ensure the best security of your data by using the password protected directories. The website statistics will provide you with detailed information about the site. 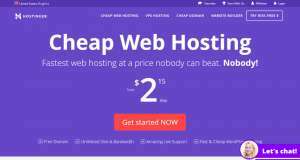 Single: For $1.45 per month, this plan allows you to host one website with 10GB storage, 100GB bandwidth, one database, sub-domain, FTP user, and email account. 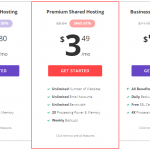 Premium: Priced at $2.95 per month, the Premium plan allows you to host an unlimited number of website with unlimited storage, bandwidth, databases, sub-domains, FTP users, email accounts, 3X optimized WordPress, and a free domain name. 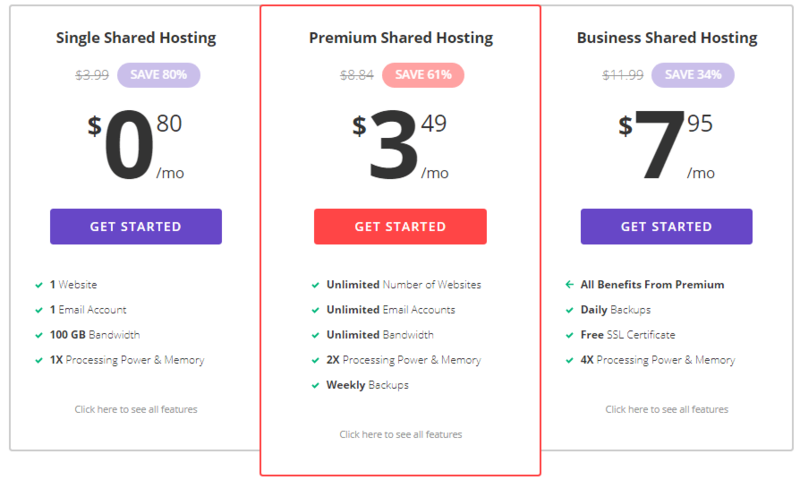 Business: For $3.95 per month, this plan offers all the benefits of the Premium plan along with additional facilities like 5x optimized WordPress, daily backups, twice the amount of processing power and memory, free SSL certificate, etc. All plans are provided with a 30-day money back guarantee. The built-in knowledge base enables you to find the necessary help for your website, domains, or other general questions. There is a separate tutorials section that contains beginner-friendly tutorials about various web technologies. It is also possible to get instant solutions by using the live chat feature.